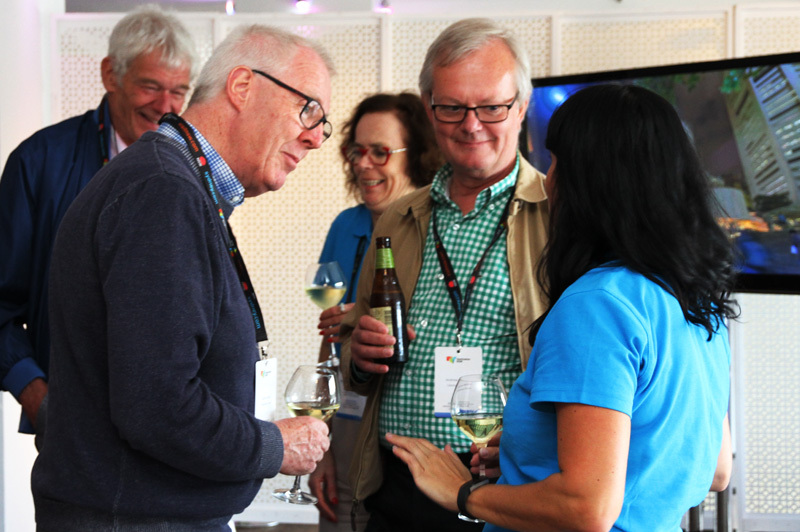 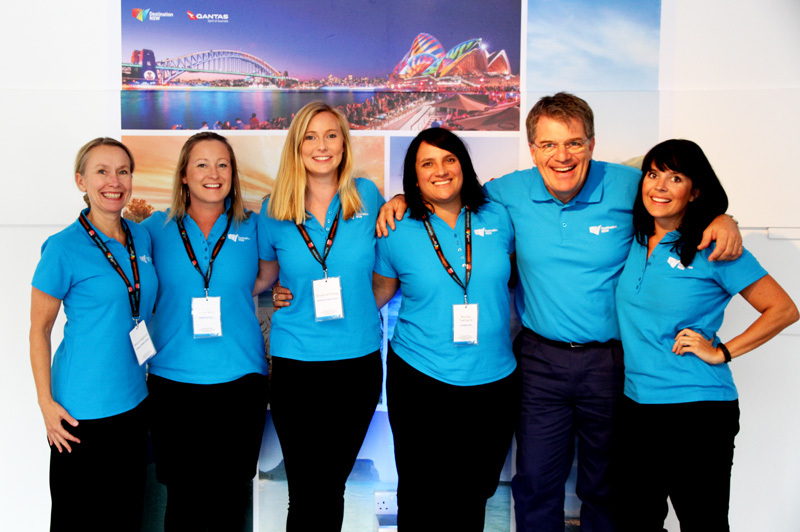 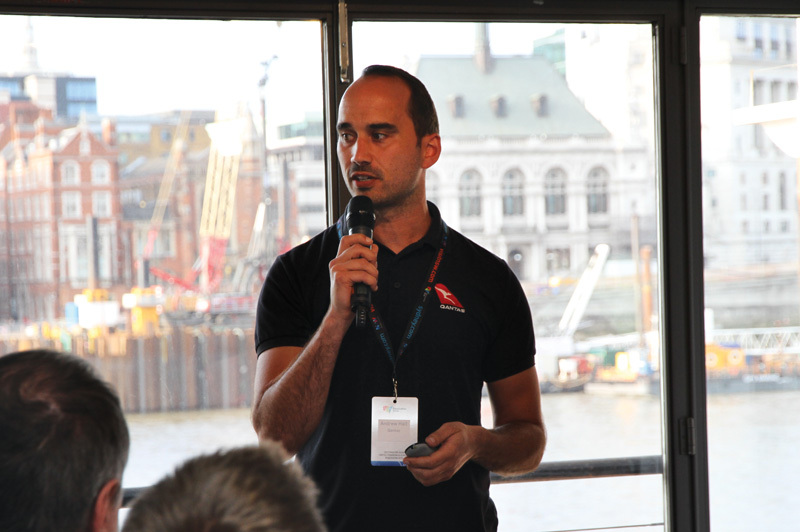 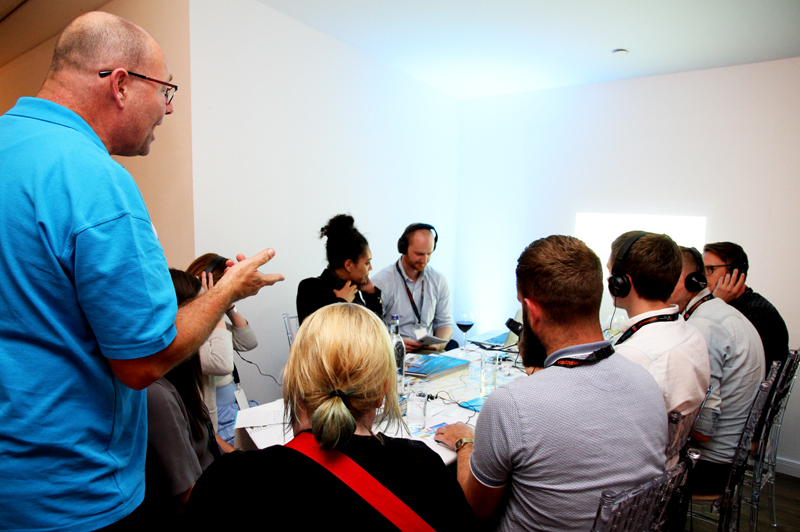 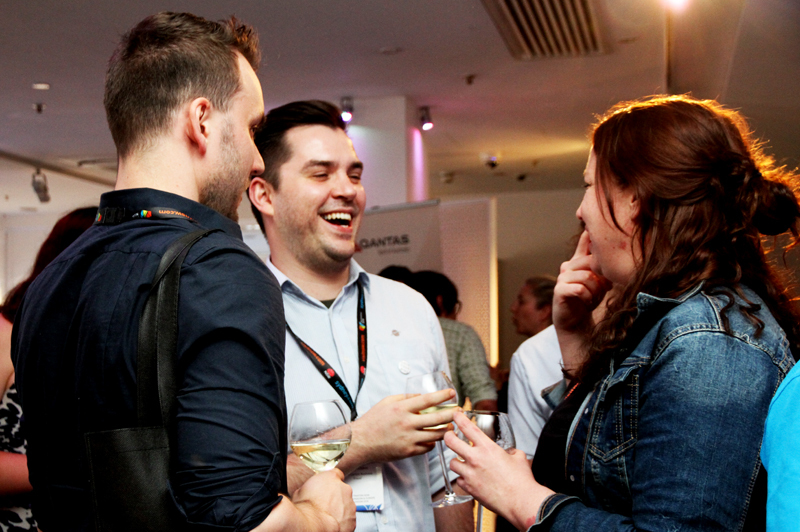 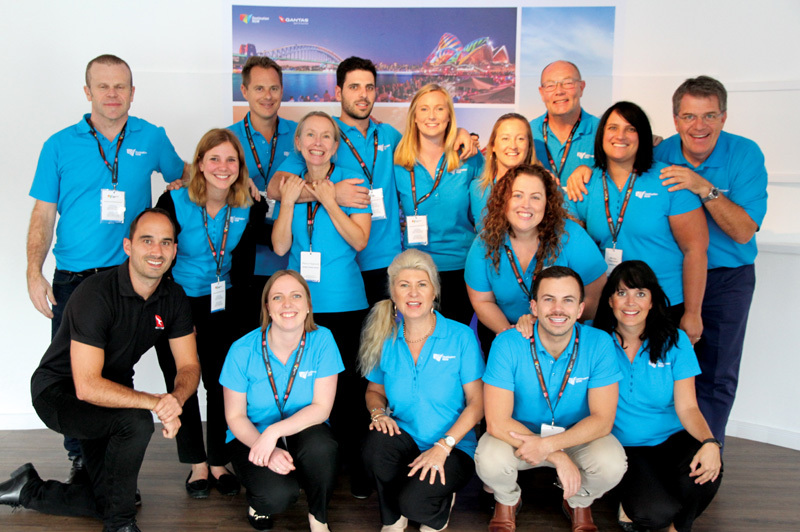 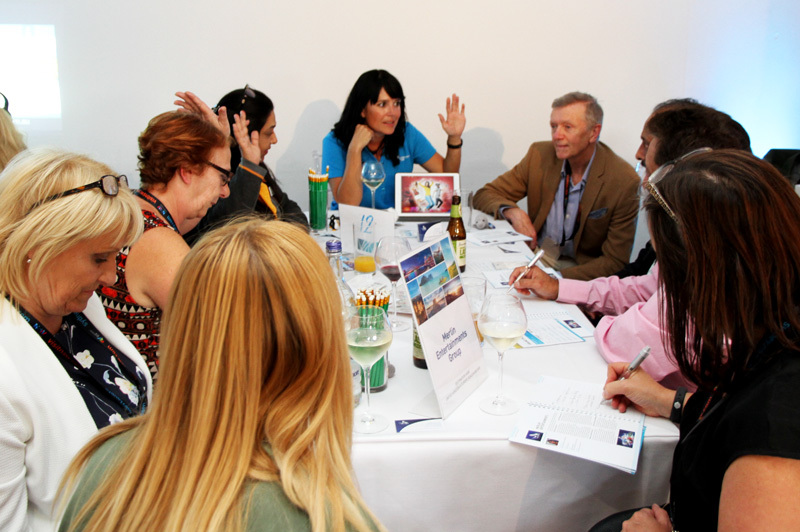 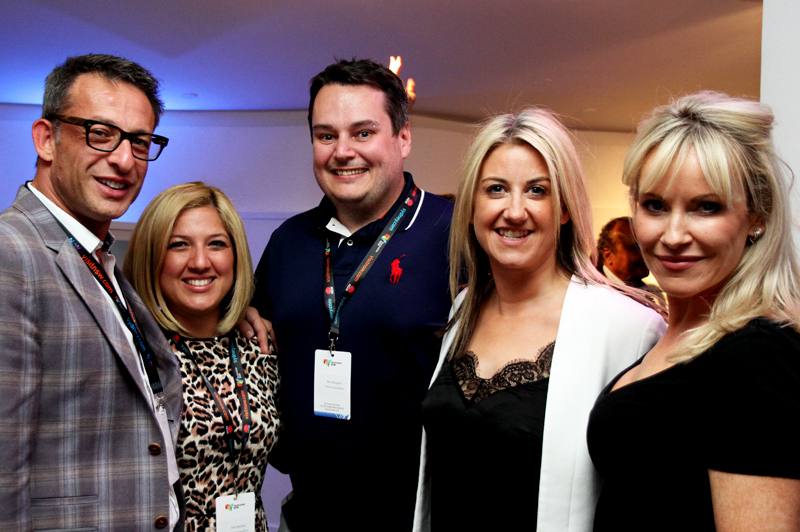 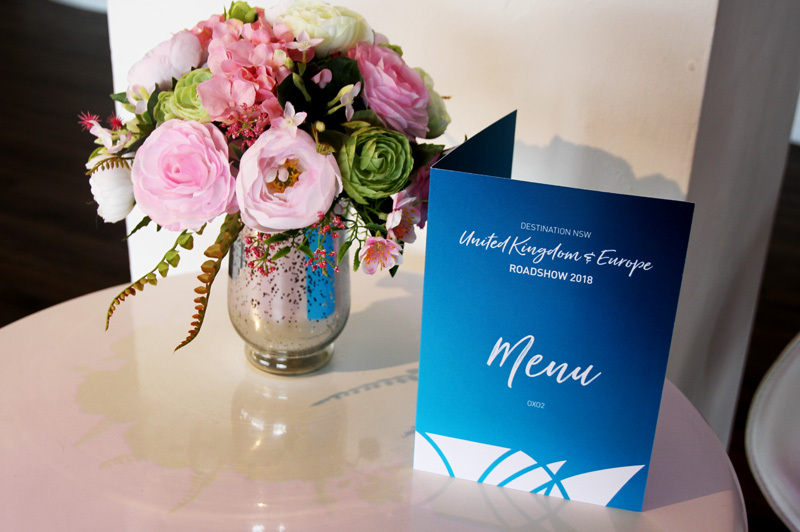 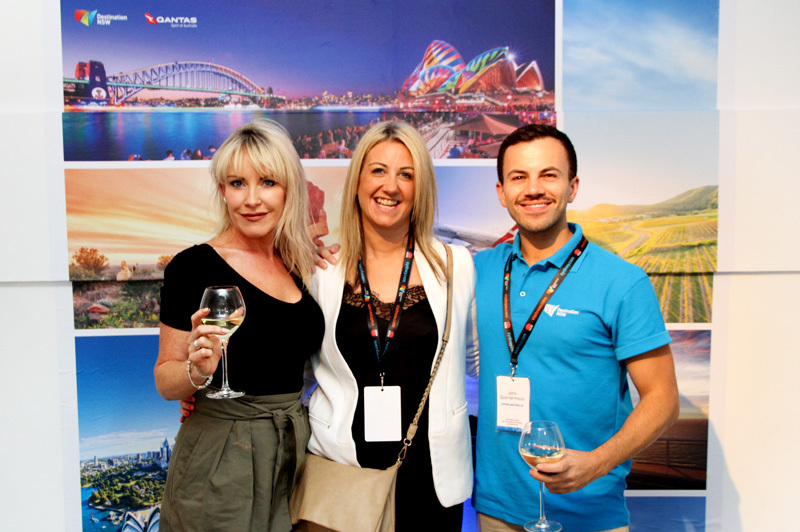 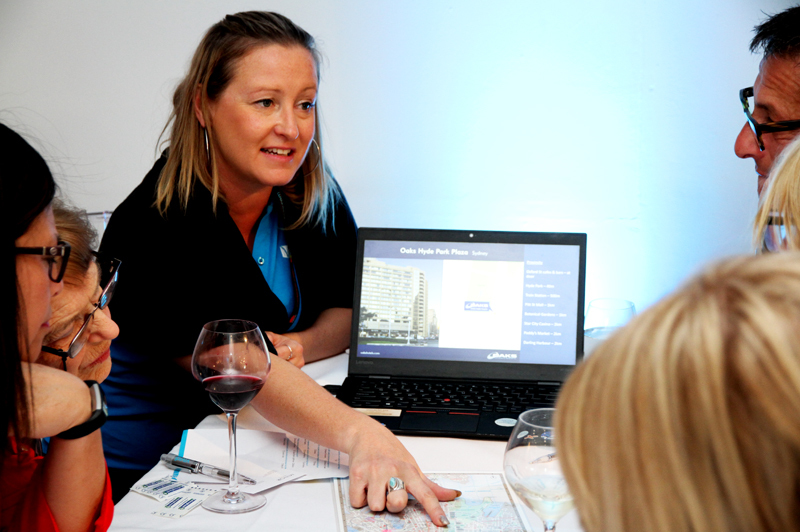 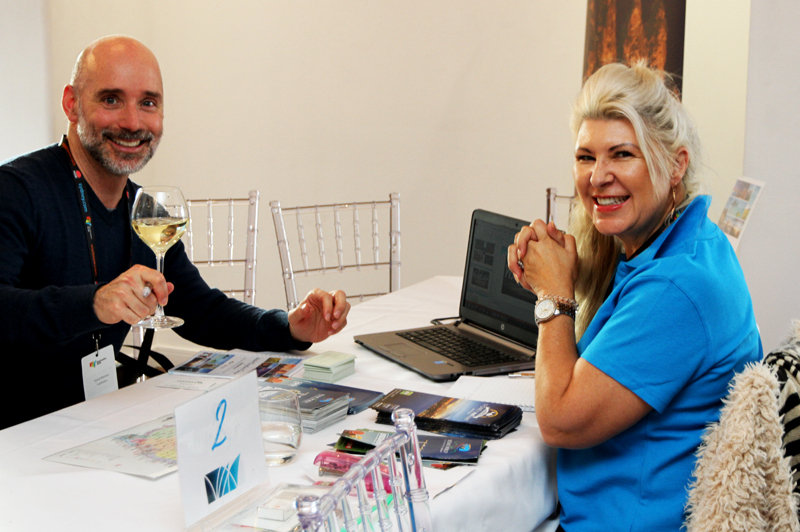 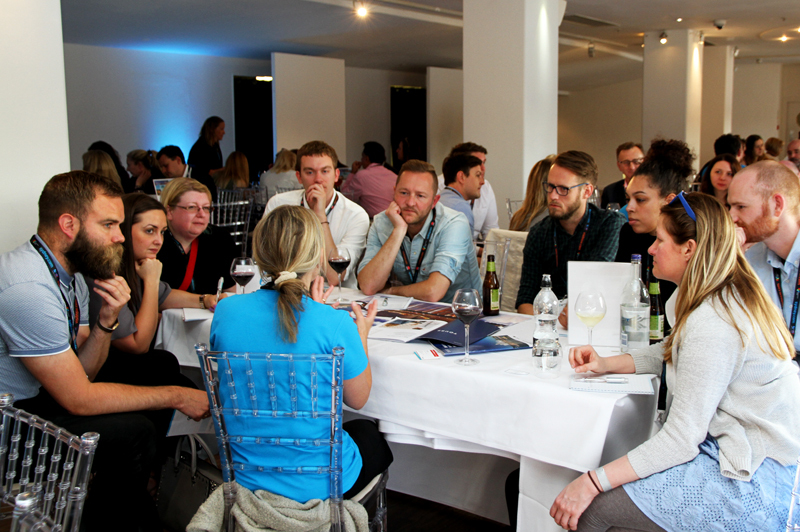 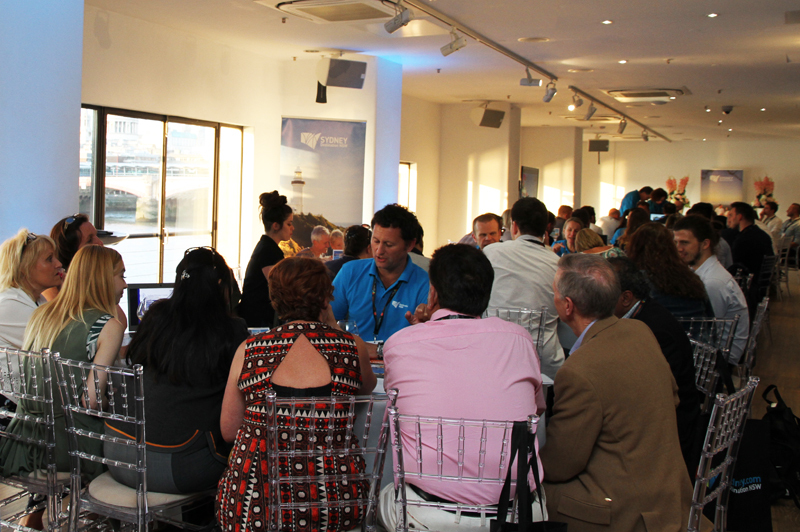 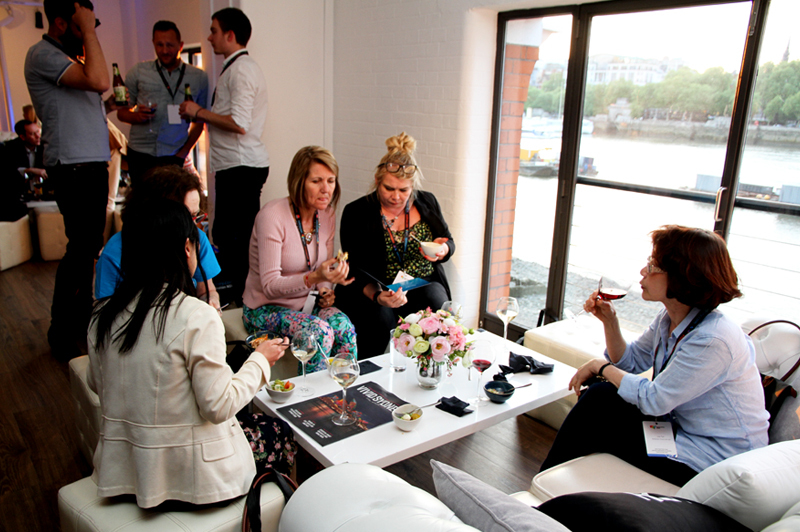 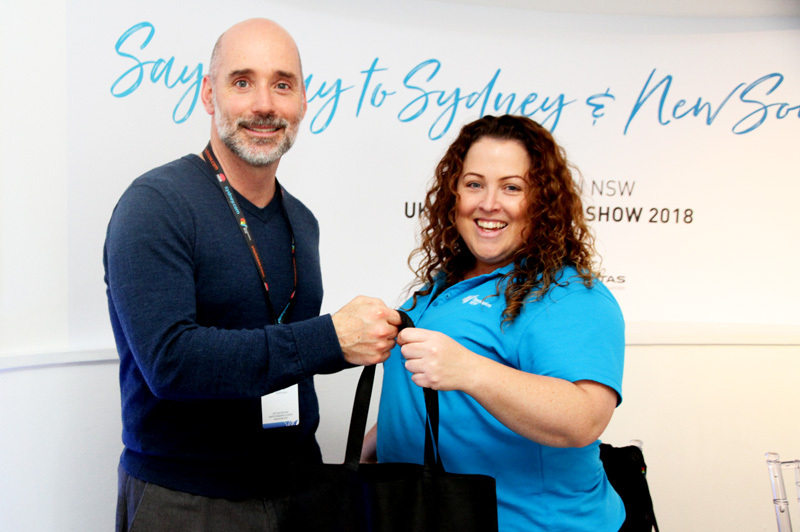 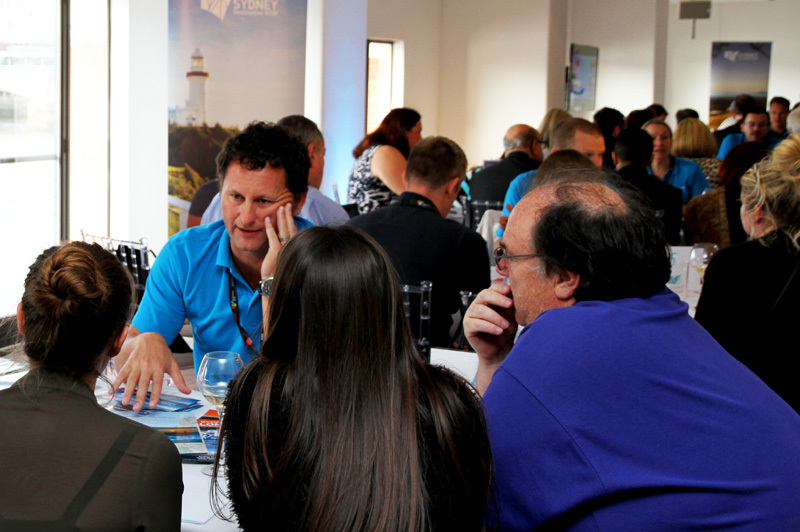 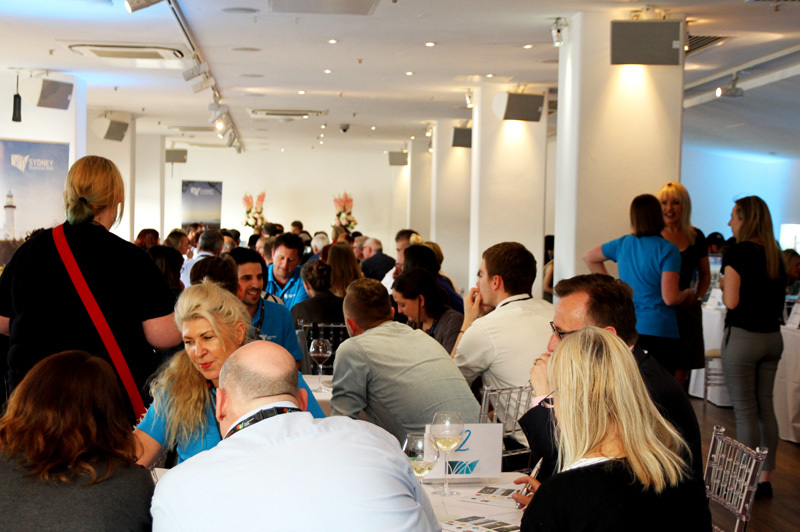 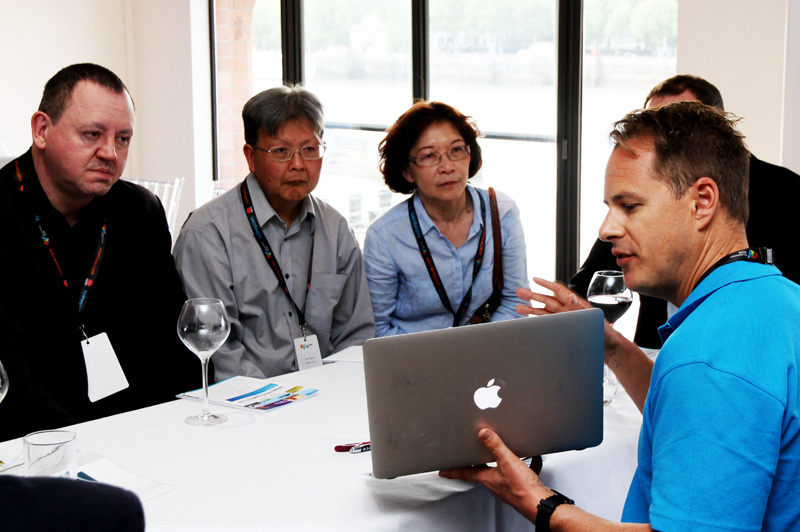 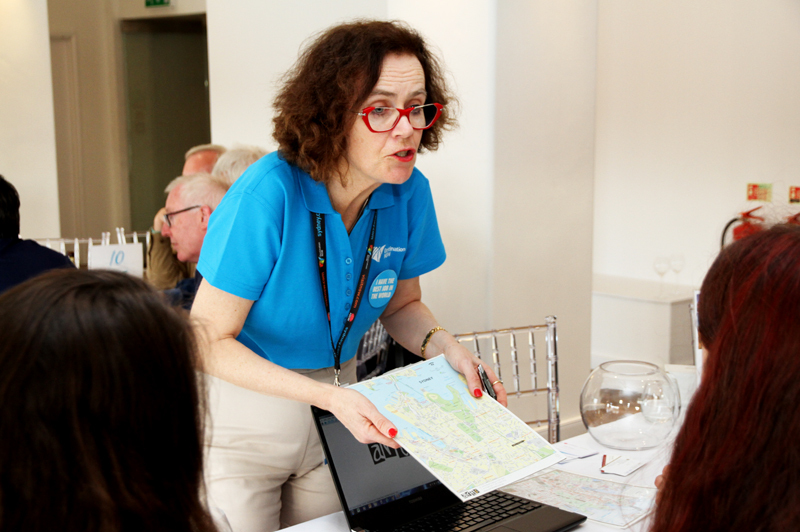 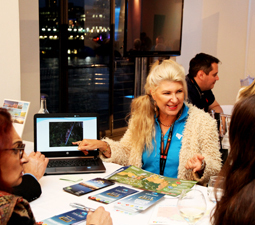 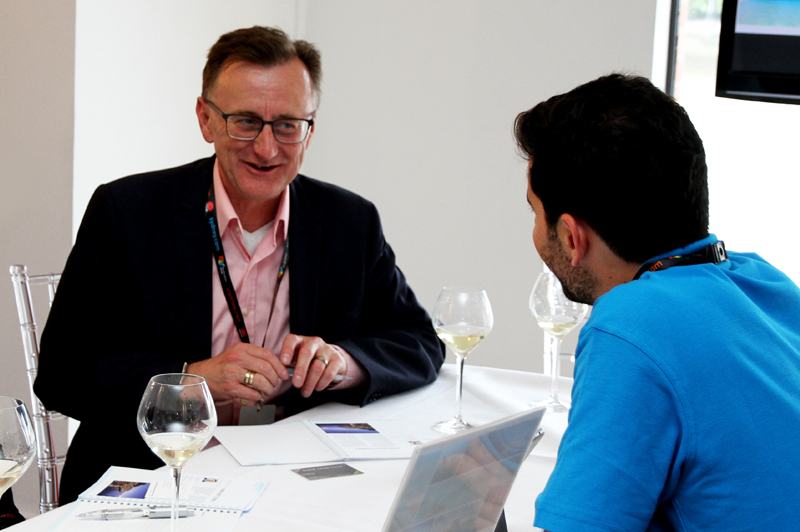 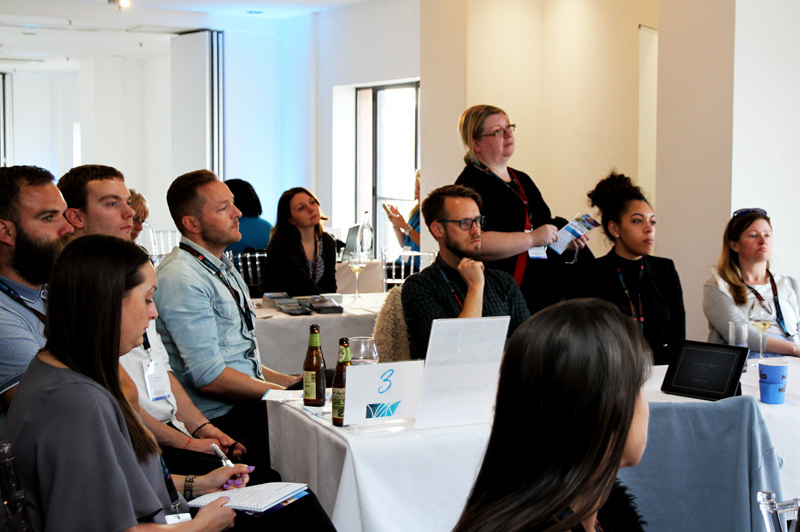 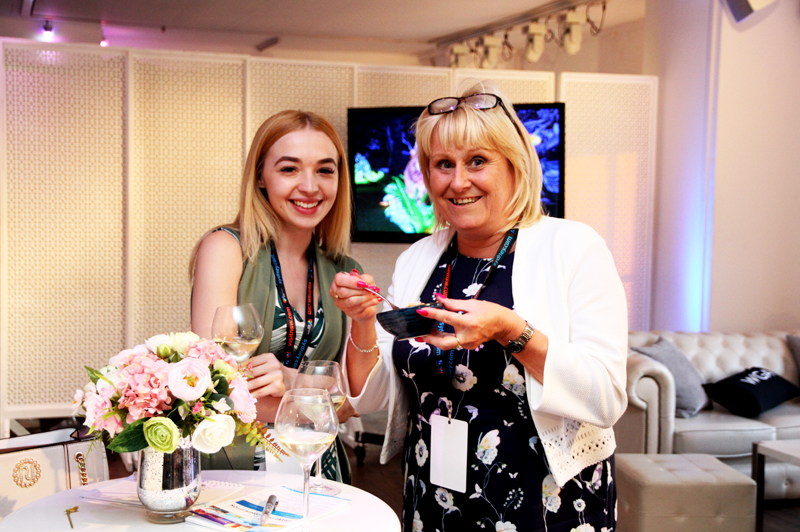 Over 200 UK agents were transported from the beach to the bush to the Sydney Opera House as they met with top suppliers from Sydney and New South Wales (NSW) at the Destination NSW UK & Europe Roadshow 2018 in Manchester and London. 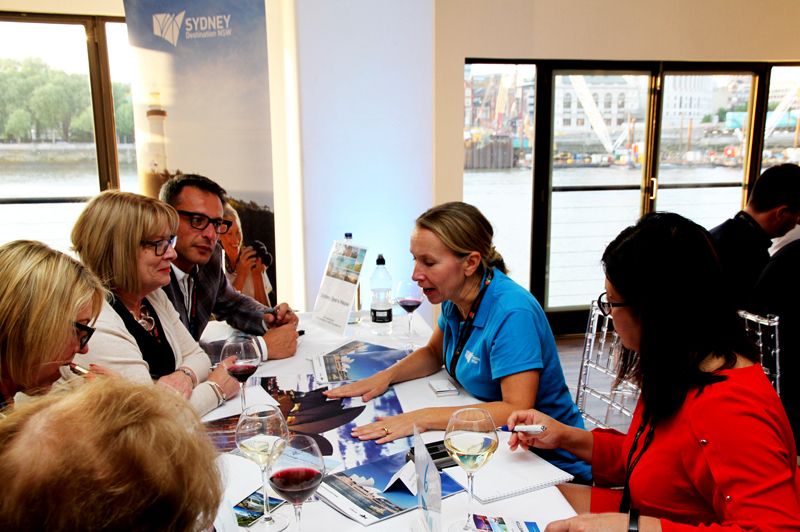 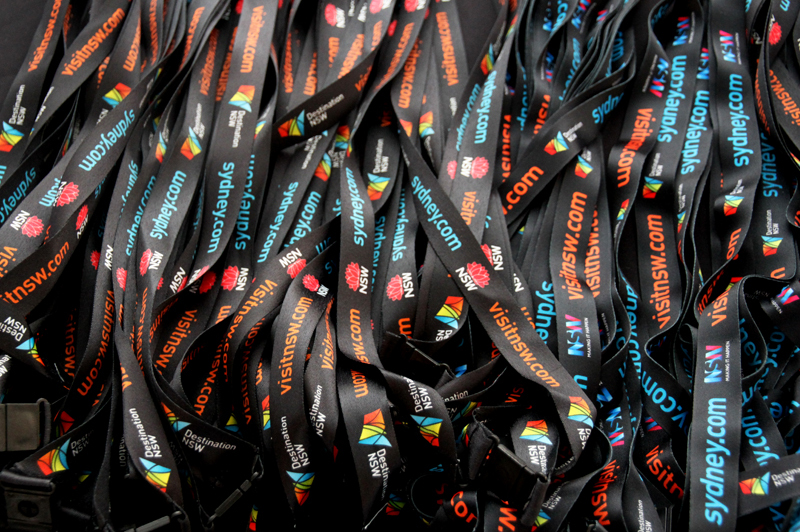 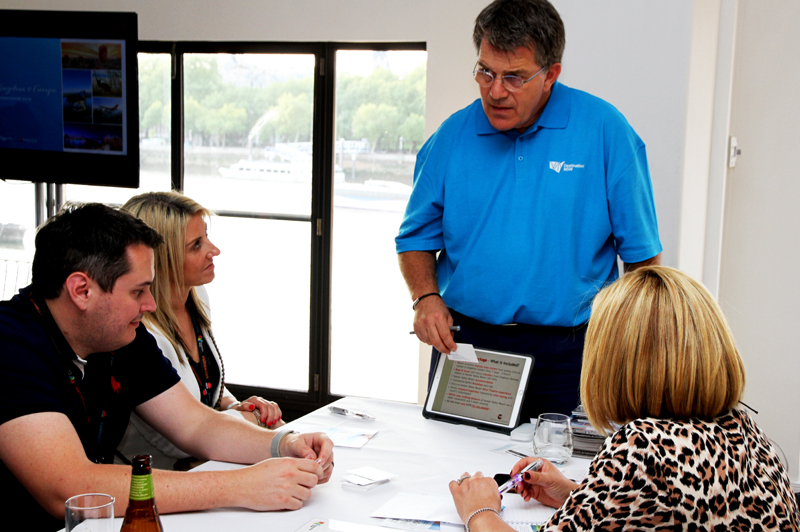 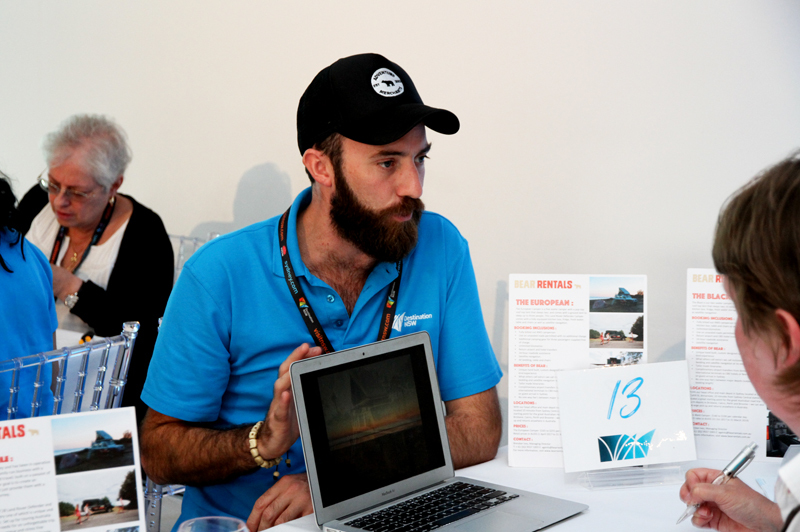 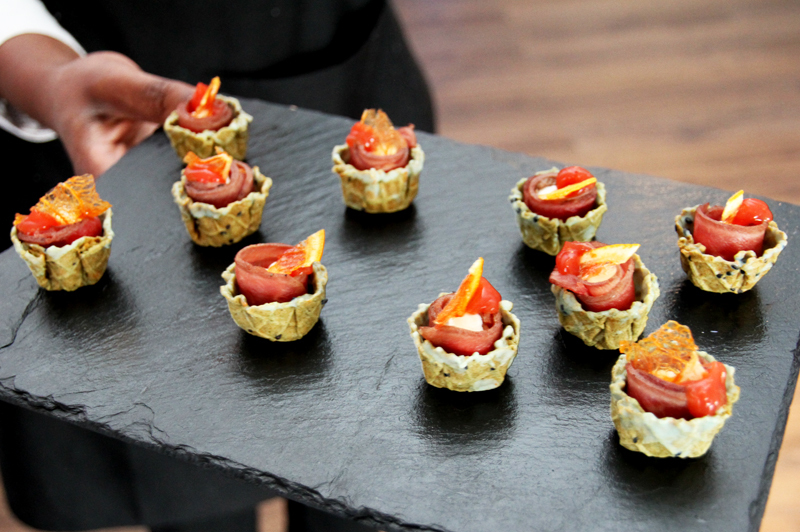 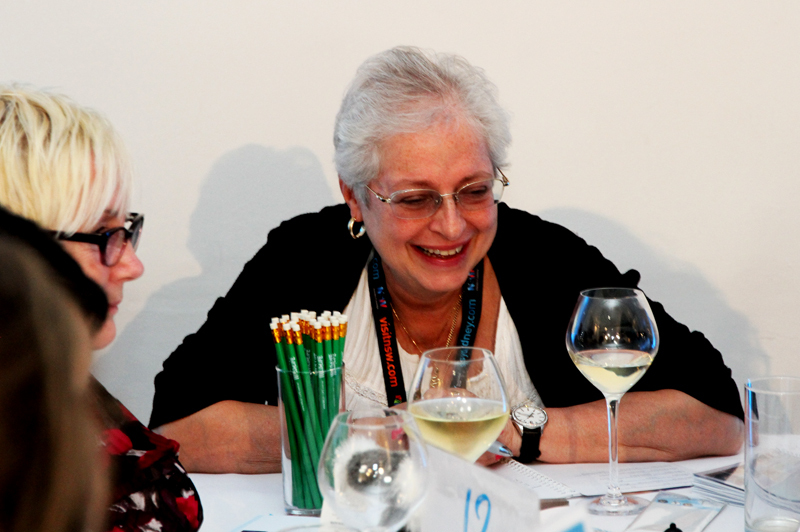 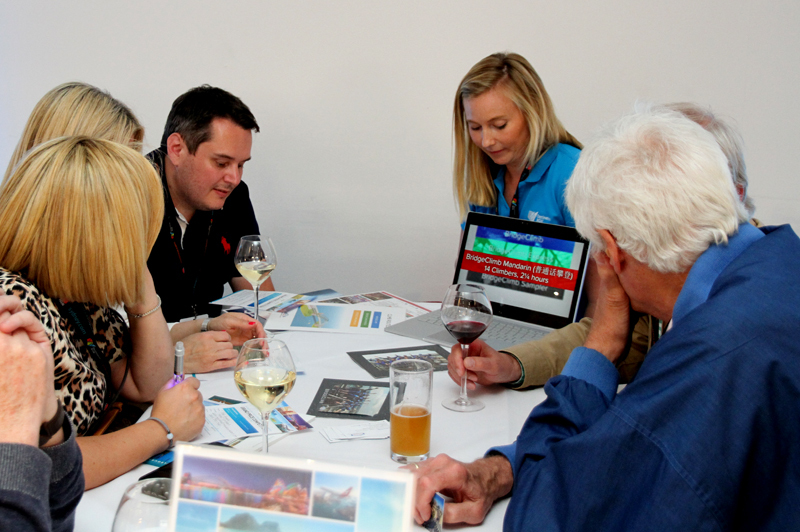 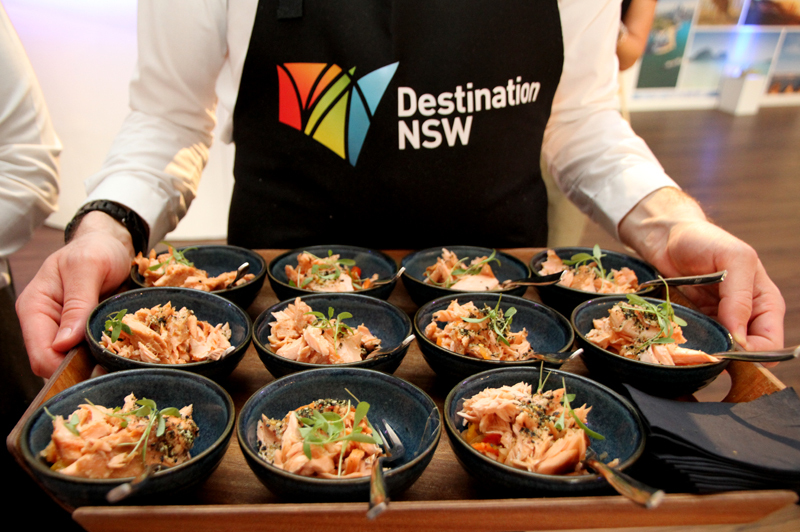 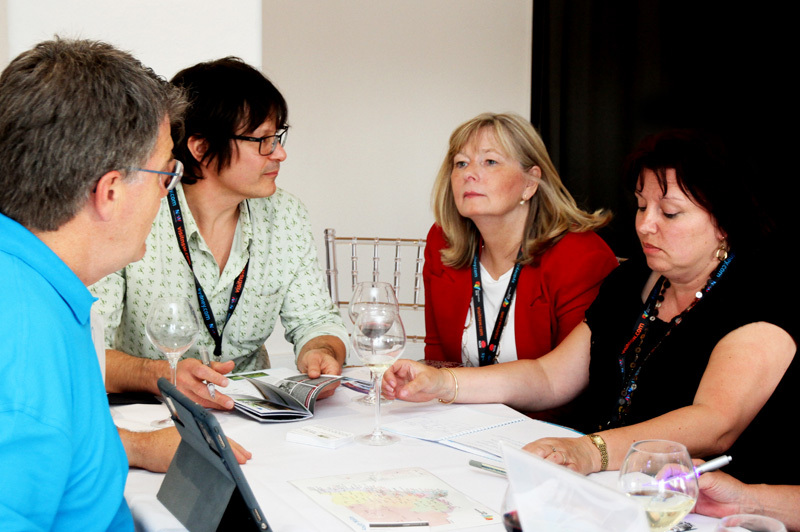 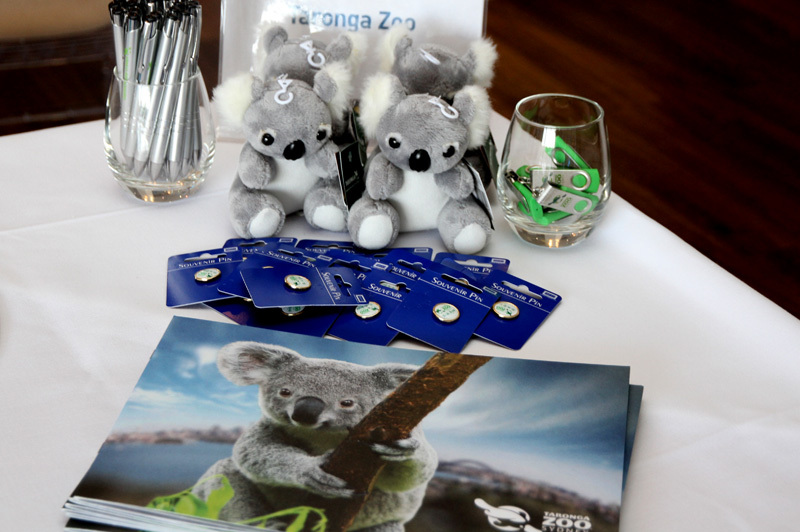 Fifteen tourism organisations were in attendance at the May events, including: AEA Luxury/Mount 'N Beach Safaris & Oz Whale Watching, Arts Hotel Sydney, Bear Rentals, BridgeClimb Sydney, Byron Bay and Beyond, Hunter Valley Resort, LUXICO, Merlin Entertainments, Minor Hotels, Opera Australia, Park Hyatt Sydney, Scenic World Blue Mountains, Sydney Opera House, Sydney - Melbourne Touring and Taronga Zoo, with agents able to visit during the course of a speed-dating style format. 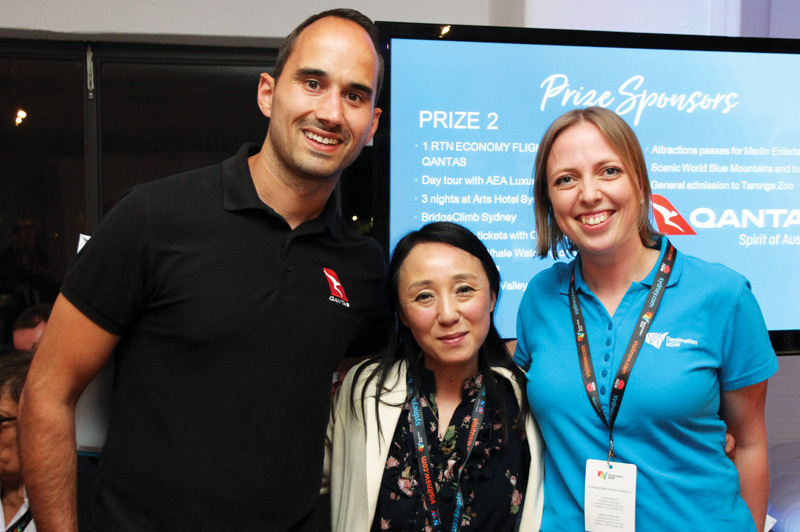 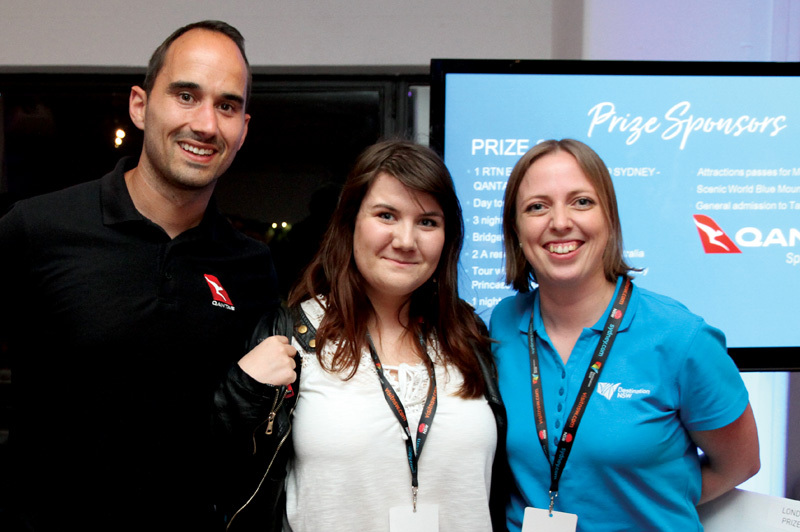 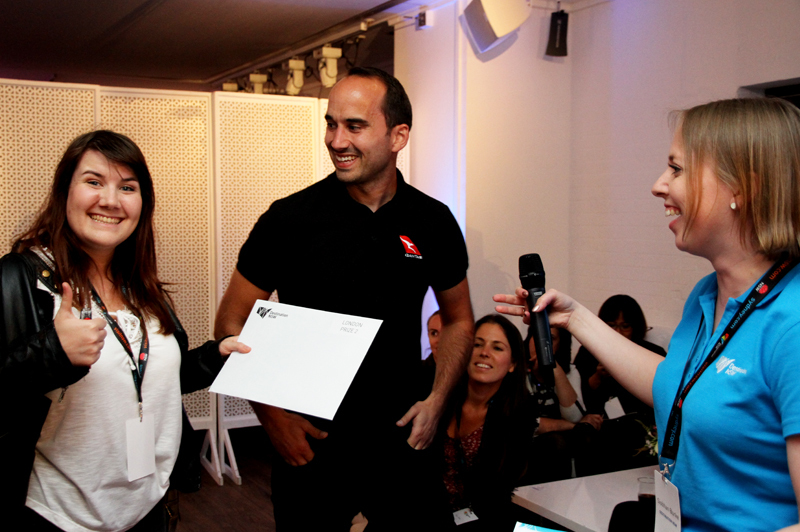 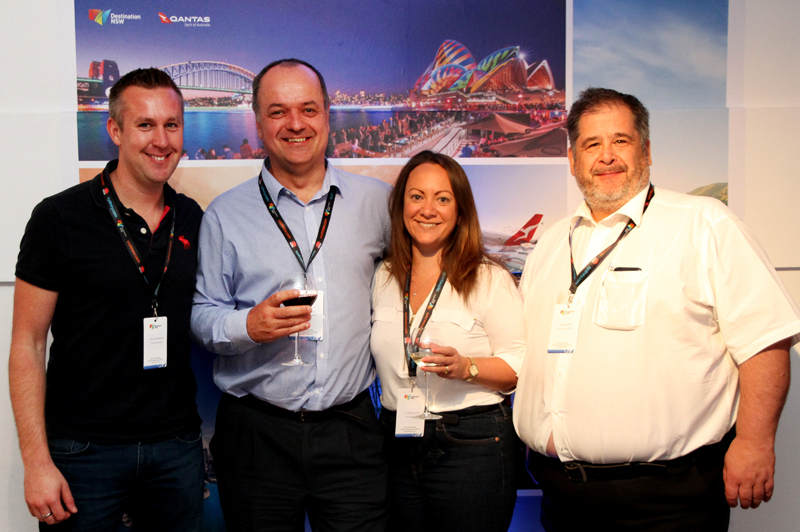 To top it off, two agents took home the ultimate prize: return flights to Sydney, courtesy of Qantas.